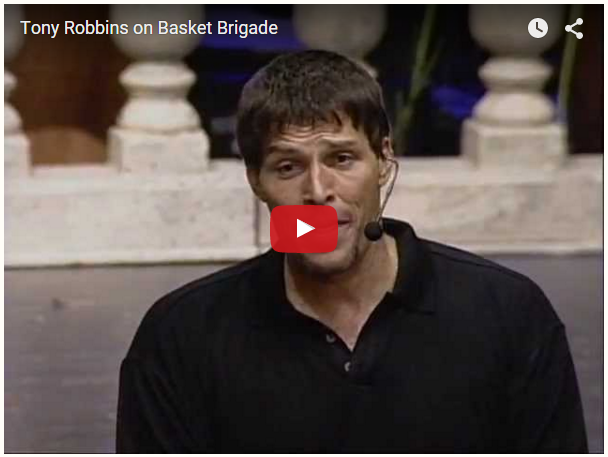 The Basket Brigade concept was inspired by Tony Robbins, who grew up in a struggling family, and experienced complete generosity when someone knocked on his door with a Thanksgiving basket full of food and forever changed his life. 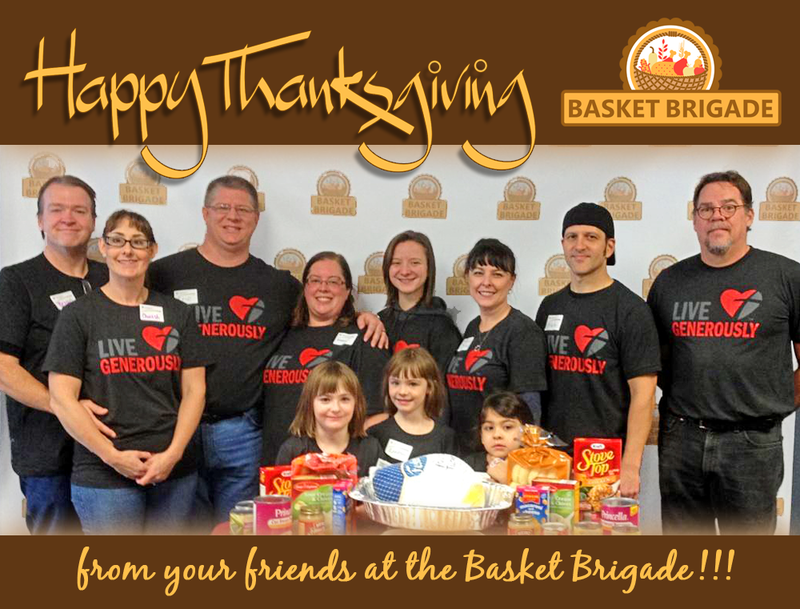 This simple gesture of giving turned into the Basket Brigade movement, that delivers these baskets of Thanksgiving dinners to over 2 million deserving people around the world annually. 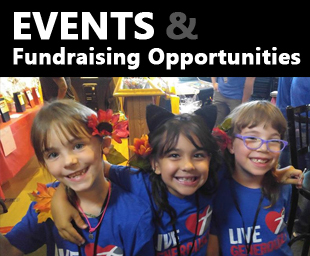 Our vision is to grow our community of volunteers, so that the gift of giving can grow, and support struggling families each year at Thanksgiving with the vision that someday these families can pay it forward. 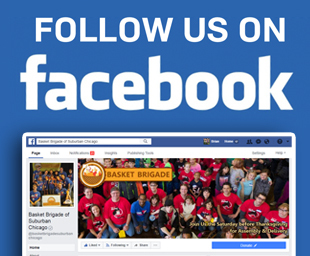 Please join us as we begin this journey in our own communities of Streamwood, Hanover Park and Bartlett. 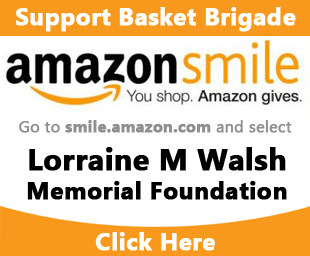 In any number of ways; you can donate time, money, energy, or all of the above. 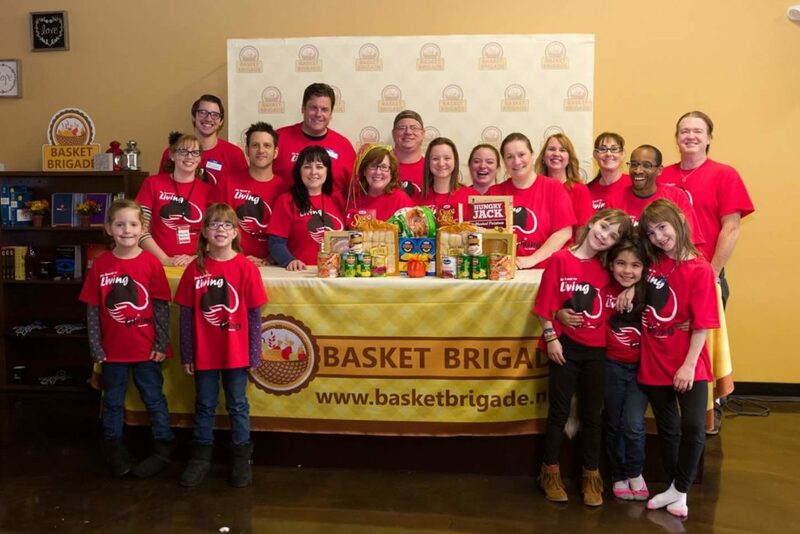 The Thanksgiving Basket Brigade is a gathering of volunteers of all ages who will make and deliver food baskets for families in need, right here in our area. 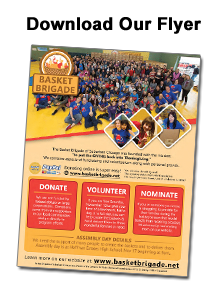 Volunteers also can help with assembly, delivery of the Thanksgiving baskets to families. This can certainly be a humbling experience, and we encourage parents to use it as a teaching opportunity for their sons and daughters.